Interview With Richard Shepard on ‘Dom Hemingway’!! 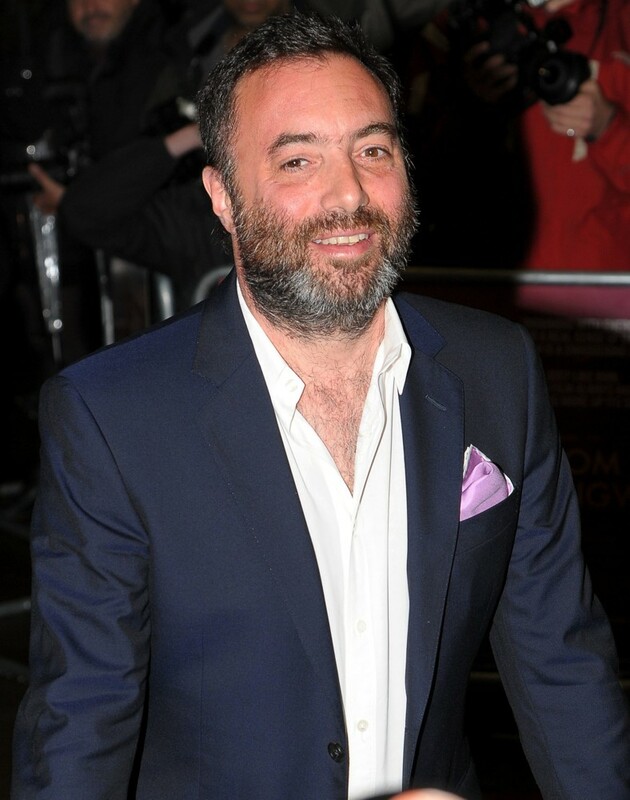 I had the extreme pleasure to sit down with director Richard Shepard and discuss his new film, ‘Dom Hemingway‘. We talk about making the movie, casting Jude Law, and some of his favorite moments in film. It was fun interview in Dallas, TX., and his film ‘Dom Hemingway‘ is one of the best films of the year. Go See it and be sure to CLICK HERE to read my review of ‘Dom Hemingway‘! Interview: Kat Candler on ‘Hellion’!! « Film Review: ‘Under The Skin’! !